Purchase the Kindle version of Click Date Repeat for just $0.99 during the blitz! 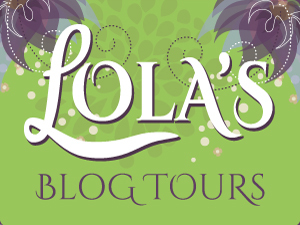 Click here to find out which blogs are hosting, and visit a few to read excerpts. You can also sign up for a chance to win an Amazon gift card!